Black Friday and Cyber Monday are almost here, which means that we are mere days away from the biggest sales of the year. Across the U.S. (and even other parts of the world, where this post-American Thanksgiving tradition is catching on), physical and online stores will be offering the best deals to the savvy shopper looking to score some gifts for the holiday season – or maybe even a treat or two for themselves. If your Black Friday and Cyber Monday shopping list includes martial arts supplies, then you’re in luck, because AWMA will be offering some great deals over the holiday weekend. Starting on Thursday, November 23 and running until Monday, November 27, all retail merchandise on AWMA.com will be 30% off at checkout if you use the code BF17. Our special Freaky Friday Frenzy deal will also offer free shipping on orders placed on Friday, November 24. On Monday, November 27, our Cyber Monday sale (30% off at checkout with the code CM17) will kick in. AWMA’s stock of martial arts supplies, training gear, weapons, uniforms, and educational materials is huge, which means that finding the right deals for each martial arts and fitness enthusiast can get pretty overwhelming if you don’t know exactly what you’re looking for. Especially when everything is going to be on sale. So, to help out, we’ve come up with some gift suggestions for the exerciser or martial artist in your life – or a great starter set if you’re looking to take up a new exercise routine or hobby in the new year. If you know someone who loves Crossfit or other high intensity interval training – or if you’re thinking of taking it up in 2018 – start with a set of workout gloves to help prevent calluses and provide wrist support, among many other benefits. 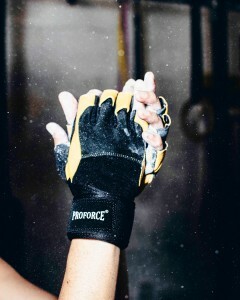 AWMA has a wide selection of workout gloves, including the ProForce® Fitness Workout & Weight Lifting Gloves ($17.95 before discount) or the ProForce® Fitness Workout & Weight Lifting Gloves Gel Shock ($14.95). We’ve also got the ProForce FlexFoam™ Exercise Mat ($29.95) for stretching, ab, and body weight workouts and a number of backpack and locker bag options for transporting your workout gear to and from the gym, like the ProForce® Deluxe Expandable & Extendable “EE” Backpack ($59.95). New to boxing or Muay Thai or know someone who is? 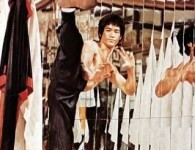 Why not start them off on the right foot (or fists) with a set of the most fundamental martial arts supplies that you’ll need for both disciplines? 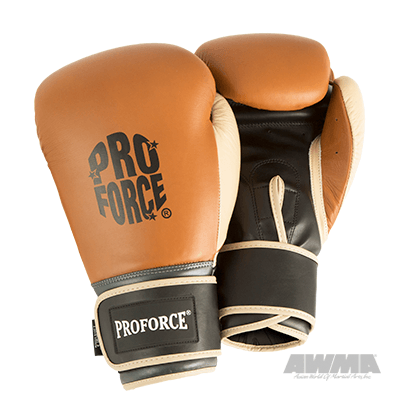 We’ve got boxing gloves ($59.95), focus pads ($49.95), and a premium head guard ($69.95) all available in ProForce’s stylish and functional tan leather. And those already low prices will be even lower when the Black Friday discount kicks in. If the new Muay Thai fighter in your life already has all of the above, then we also have the next level of sparring gear, training accessories, and martial arts supplies covered. 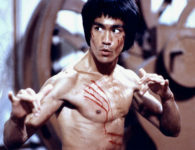 Those looking to improve their kicks and punches on a wide variety of targets will be interested in the Combat by Proforce™ Round Strike Shield ($89.95), the ProForce® Deluxe Abdomen Body Shield (available in blue, green, red, or yellow for $109.95 each), and the ProForce® Curved Thai Pads (available in wide variety of bold colors for $59.95 each). We also recommend a pair of Muay Thai shorts ($29.95) and a pair of the ProForce® II UCV™ Shin & Instep Guards ($24.95) for sparring purposes. You could also pick up a pair of ProForce® Combat Boxing Training Gloves or two (multiple color combinations for $49.95 per pair) while you’re at it, because the more you train, the more training gloves you’re going to need in your martial arts gear collection. If there’s a little one in your life who’s not quite ready for the big kid martial arts supplies and training just yet – or if you’re someone whose martial arts appreciation has been limited to watching and reading up on the subject, but you think you’d like to give it a shot – we also have a range of training weapons and even the occasional toy to help you experiment with martial arts form and improve your hand eye coordination. AWMA has a number of foam weapons for beginners and for practice purposes, like the 4 in. Ninja Soft Foam Rubber Star ($1.95 each), the Children’s Black Practice Foam Nunchaku with Gold Dragon (available in two sizes for $7.95 each), and the Combat by ProForce™ Flex-Foam Training Sword (available in red and black for $24.95 each). 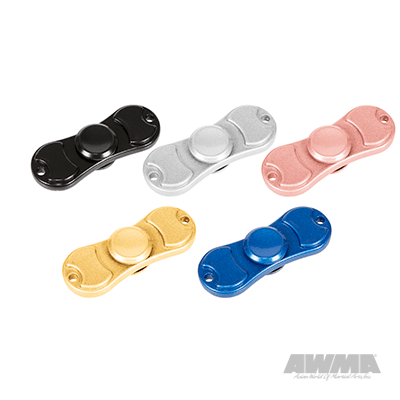 If you’re looking for something a little trendier, we now have Hand Spinners ($8.95) in stock, too. So happy shopping this Black Friday! 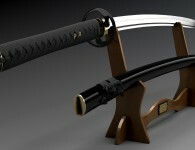 We hope you enjoy our sale on all of the best martial arts supplies.